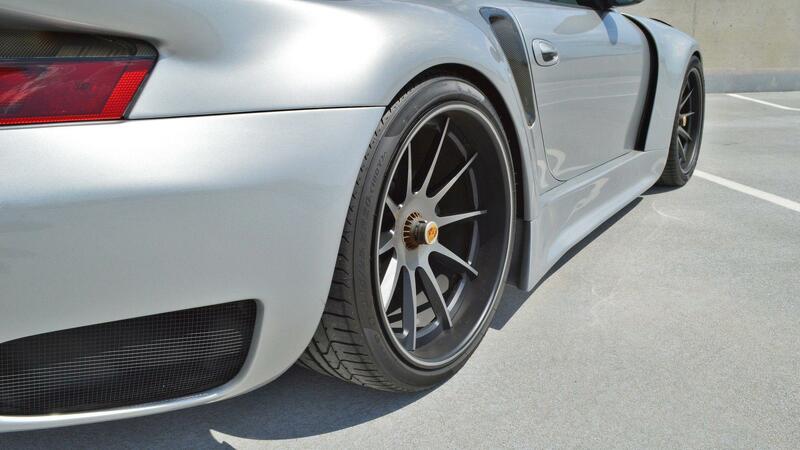 Just traded in: Porsche 996 GT2 with all the bells and whistles. This baby won't last. No lowballers. If you've been effectively priced out of the air-cooled 911 collector's market but still can't stomach being seen in a plain-Jane water-cooled 996, do we have good news for you. 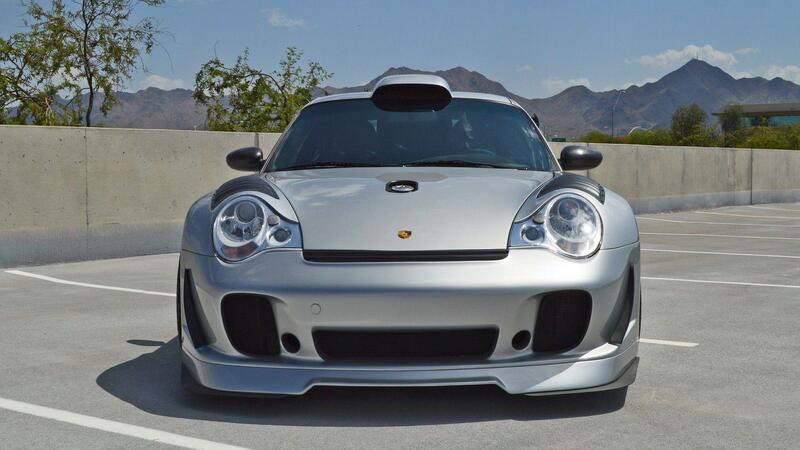 Some tortured soul just traded in a 2002 Porsche 911 GT2 with a U-boatload of custom parts pushing the horsepower figures into four digits, and now their loss can be your gain—assuming you've got a spare $300,000 lying around. That may not sound like a deal at first; you could get a Lamborghini Huracan Performante for that price. 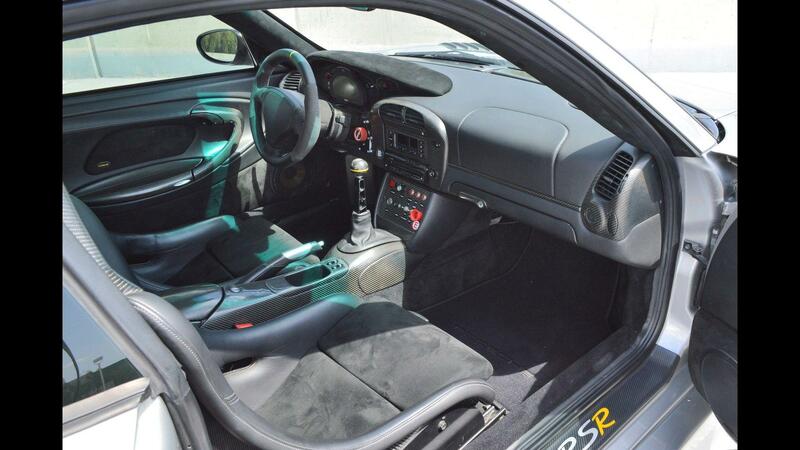 But with anything air-cooled selling for stratospheric numbers, it's only a matter of time before the market for the oft-maligned, water-cooled 996 seriously heats up as well. Not that Porsche wants you to warehouse its track day specials anymore, mind you, but it might not be the worst investment in the world. 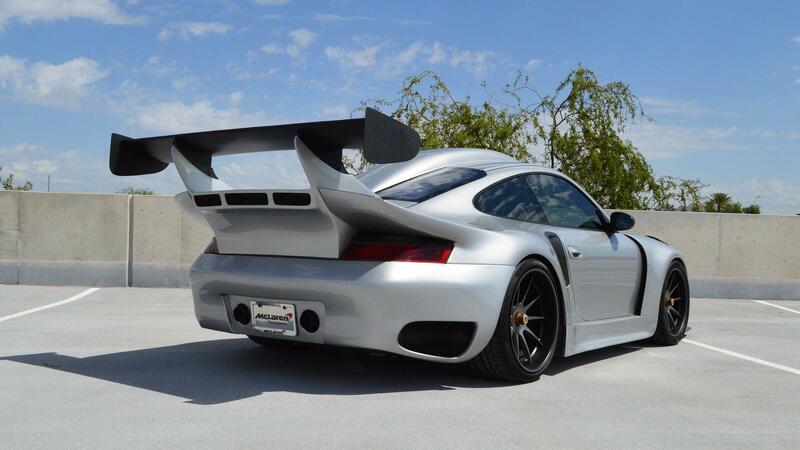 Of course, that all depends on whether this GT2 and its reported $700,000 in upgrades are all up to snuff. The original 3.6-liter flat-six has been modified to hell and back to get it to 1,000 horsespower, with upgraded brakes and suspension, a "custom built" sequential shift gearbox, center lock wheels, and an all-carbon-Kevlar body keeping things together. And who could miss that giant (and reportedly functional) roof scoop air intake? Inside, there's a whole lot of carbon fiber, plus a new gauge cluster by Motec and of course the unmistakable sequential shifter. McLaren Scottsdale is pretty mum on the specifics—particularly, who's responsible for this creation—but the ad claims more details are "coming soon," and we await them with baited breath. That's 'flip' in the financial sense of the word, not the physical one. Actually, don't do that either. The super-low-mileage vintage 911S is expected to sell for as much as $323,525. Is the 991.2 Targa GTS the Greatest 911 Porsche Has Ever Built? GTS = Good, Targa = Good, GTS Targa = Great?